Let’s face it, we ALL have a bad day from time to time. Sometimes it’s a Bad Parenting Day, when your children are testing you to the limits or you know you handled a situation badly. Or it might be as simple as a Bad Image Day, when you hate the way you look, none of your clothes fit and you can’t do a thing with your hair! 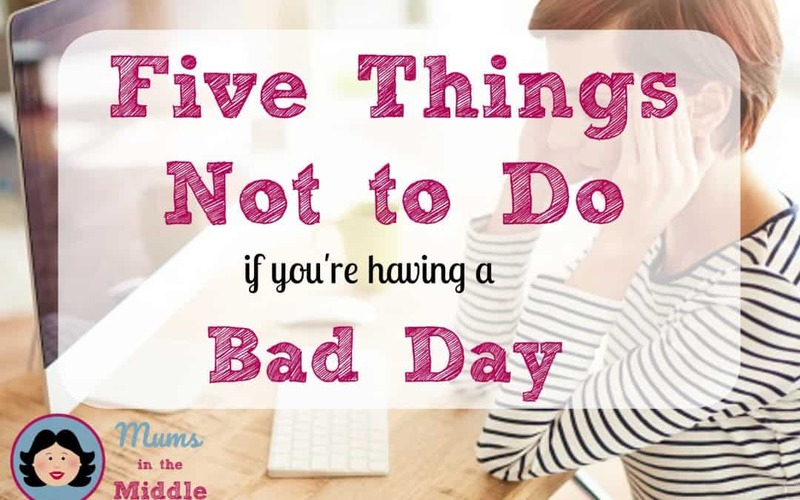 Added to this, if you run your own business, then you are bound to have days when it all gets on top of you – maybe you lose a pitch, your supplier lets you down, your internet connection is flaky, your cashflow is dire, or you simply don’t have the energy or the enthusiam to carry on. Efficiency Coach Heather Townsend recently wrote an excellent post on her blog entitled How Do You Bounce Back Every Time about being resilient in business and learning to bounce back after rejection. Her tips are helpful in any situation where you might find the enthusiasm for your business waning. 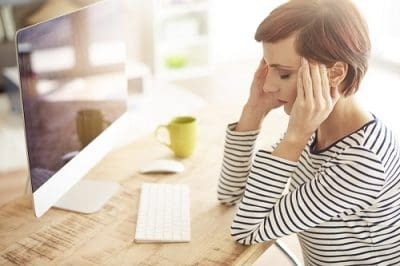 One misguided word or comment when you’re having an off day could end up having lasting repurcussions. Business is all about reputation. You only want people talking about how fabulous you are – not how moody, grumpy, offhand or downright rude you are. Even if a customer or supplier is being awkward and you’re just not in the mood for it, take a deep breath and smile (through gritted teeth if you have to). On the flipside, don’t bottle things up completely either. Hopefully you have family, friends or understanding peers (online or off) who you can open up to. If not, it often helps to write things down, just to get them out of your head. If you’re angry with a colleague or supplier, write them a letter about how you feel, then rip it up. 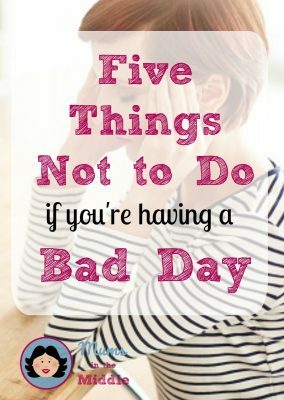 Or alternatively write down 5 good things about your day (in good health, sun shining, kids playing nicely, that sort of thing). When you’re knee deep in a bad day sometimes a change of perspective, an outlet for your frustration or just a good moan can really help wonders. It may seem like a quick fix to reach for the chocolate or the wine to cheer yourself up but in the long run it really doesn’t solve anything and can lead to problems of it’s own (the least of which is not being able to fit into your jeans, causing a Bad Image Day all of it’s own!). If you can, try and address the issue, not mask it with food or drink. Economic times are difficult at the moment and you are weathering this storm with every other entrepreneur and business owner in the country. Take advantage of all the great free business advice available on the internet and on business forums. And if you aren’t already, look to become part of a business network, where you can support each other and pass each other referrals and leads, the cheapest and the best way to promote yourself in the current economic climate. Don’t ever make a life changing decision when you are having a bad day – and that goes for anything. Wait until you are feeling more balanced and can look at your situation objectively. And as Heather says in Point 5 of her article – Sleep on it. Things never seem quite so bad after a good night’s sleep (provided your children didn’t keep you up all night, leaving you feeling even worse, that is!). And remember, you wouldn’t have started this business if you didn’t think it was a brilliant idea – so chances are, it is brilliant, and so are you! If you are up to your eyes at the moment and the bad days are coming thick and fast, take a look at my Mums in the Middle group. I may be able to help you out of your funk and cheer you up a bit! You have successfully Subscribed! Look out for tasters and freebies in your inbox over the summer!